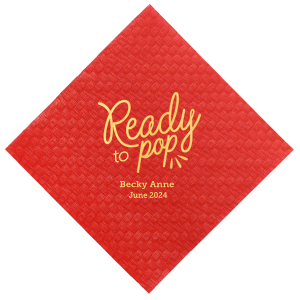 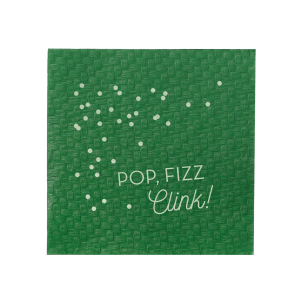 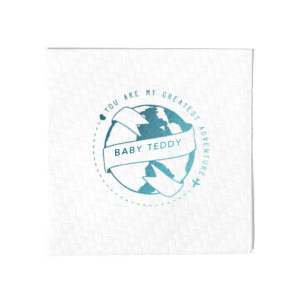 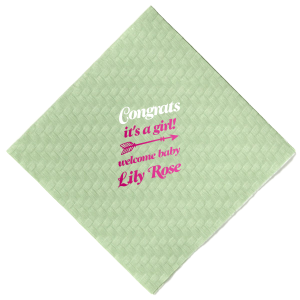 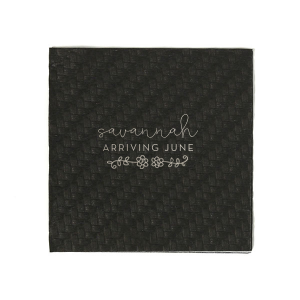 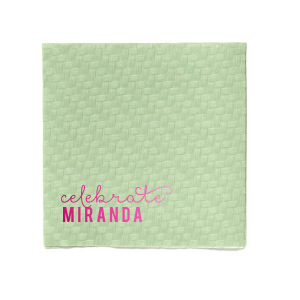 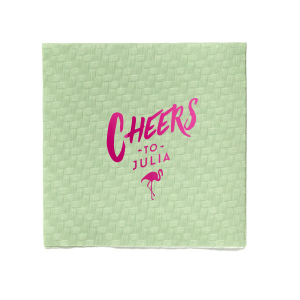 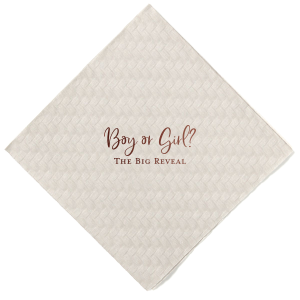 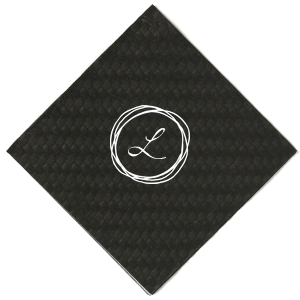 Customize your Baby Shower with personalized Woven Cocktail Napkins. 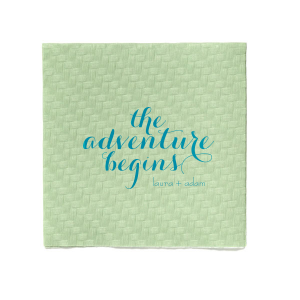 Shop from our curated galleries of beautiful ideas or upload your own art. 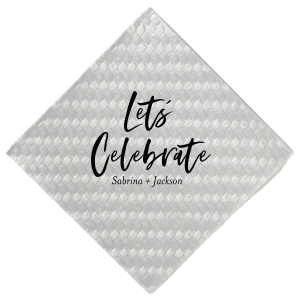 Beautiful custom printed party supplies will add the finishing touch to your Baby Shower celebration.